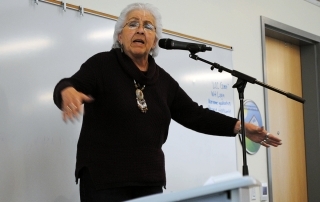 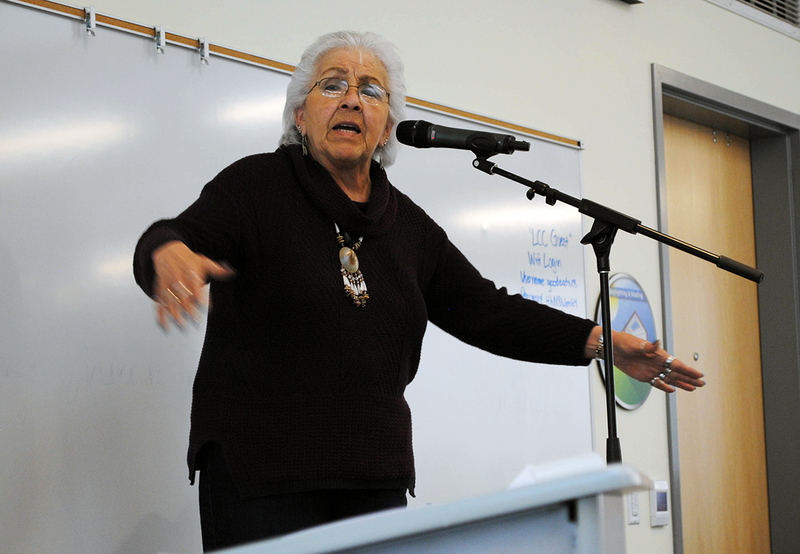 Lane Arts Council hosted the 2nd annual Northwest Arts Integration Conference on April 21st, 2018. 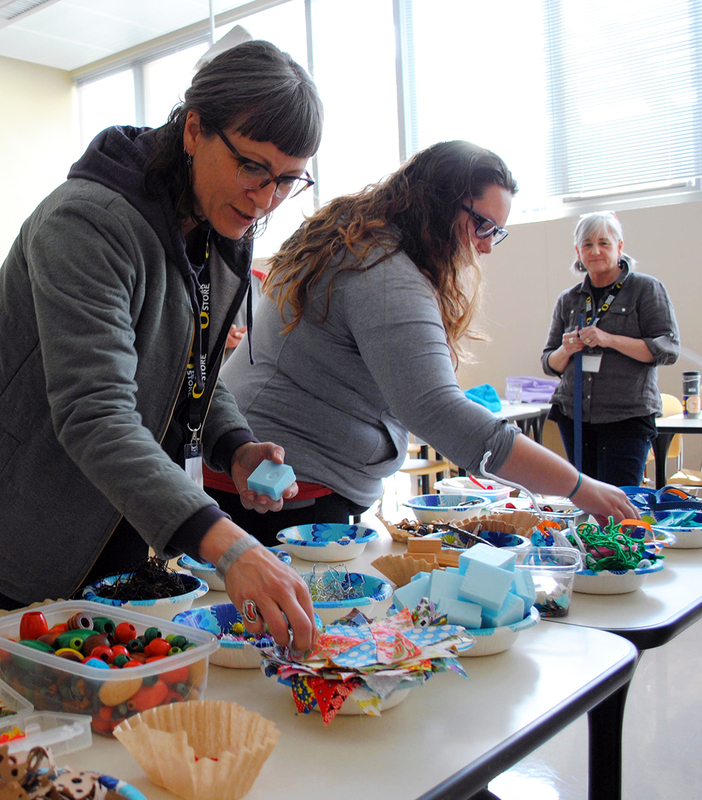 The full-day conference brought together educators, program managers, and artists to explore how creativity enriches the learning and teaching experience in K-12 education. 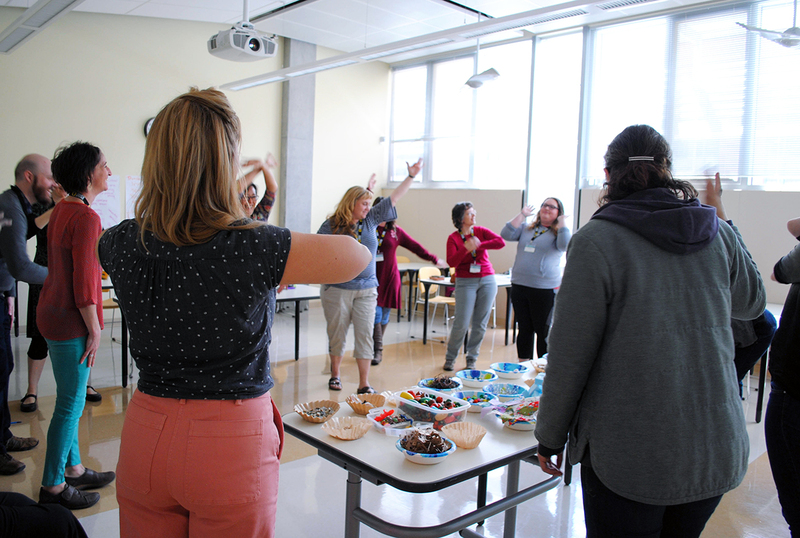 This year’s theme “Empowering Student Voice” encouraged participants to discover how arts integrated learning opens doors for all students to participate, engage, and grow. 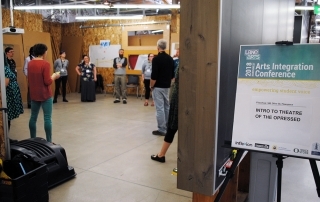 Thank you to all who presented, participated and volunteered! 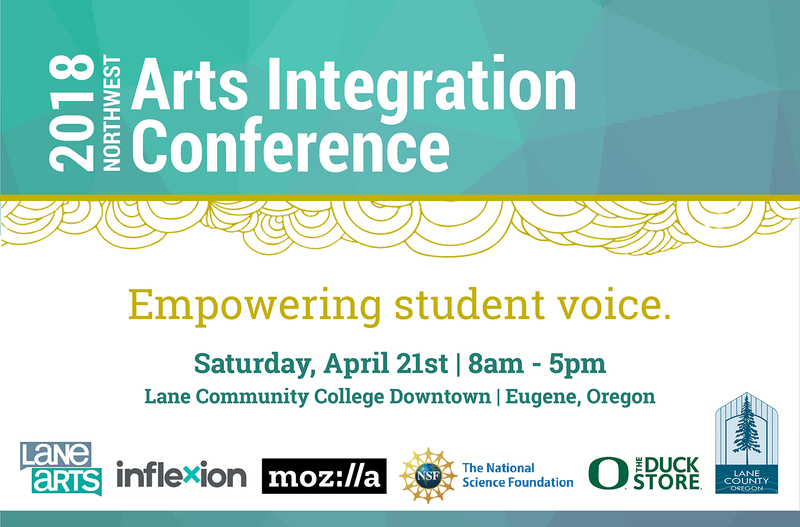 A special thank you to Inflexion, the Mozilla Gigabit Community Fund, National Science Foundation, Lane County, and The Duck Store for supporting the conference. 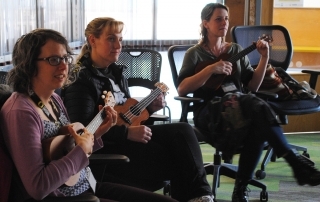 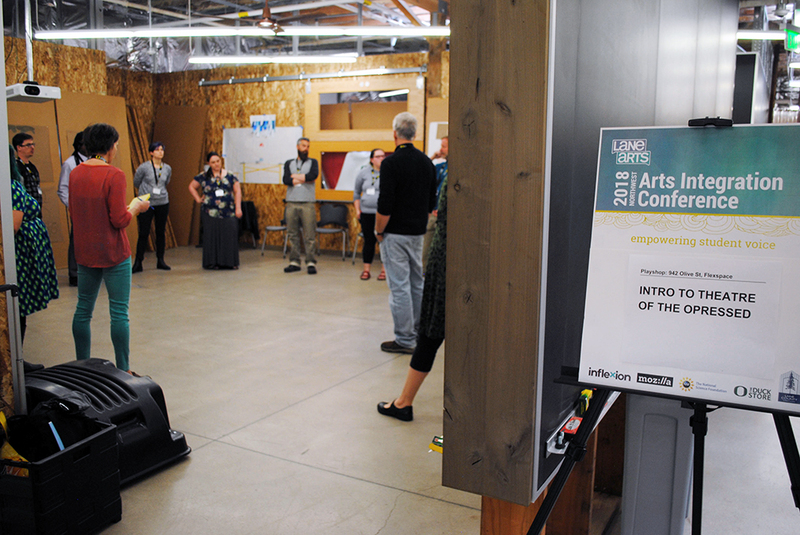 The Northwest Arts Integration Conference is inspired by work on the ArtCore program, in partnership with Inflexion and five Lane County middle schools. 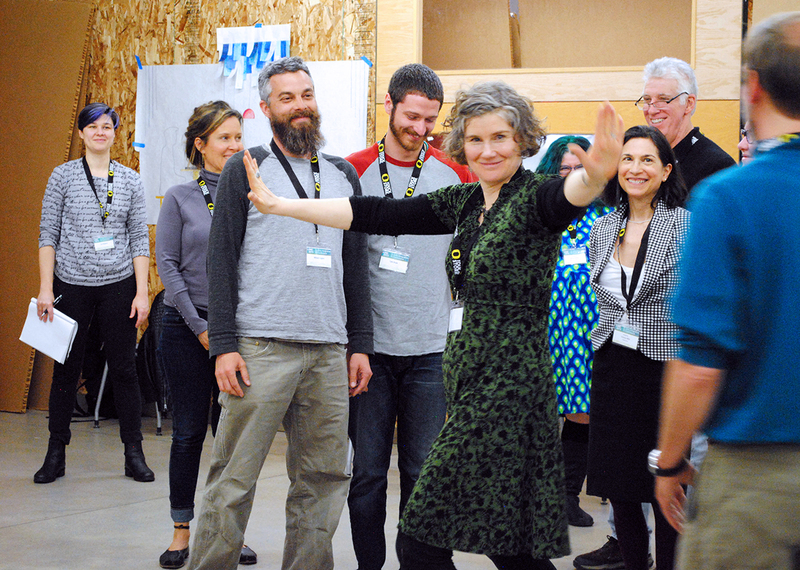 ArtCore’s team of researchers, artists, and educators support Oregon’s public schools in building a sustainable, school-wide learning ecology that utilizes creative expression to deepen students’ learning experiences across all curriculum. 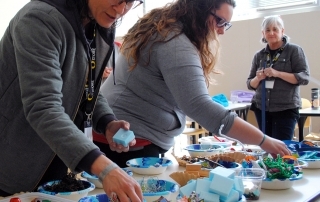 This conference shares the knowledge gained through ArtCore and its practical, hands-on arts integration applications to a wider, regional audience. 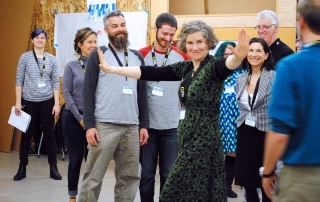 Representative of the creative mindset for which it advocates, the conference is a uniquely interactive experience. 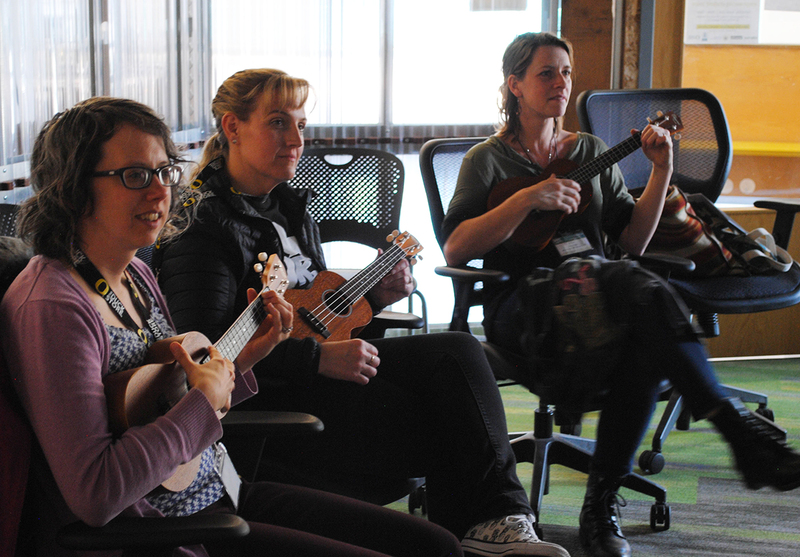 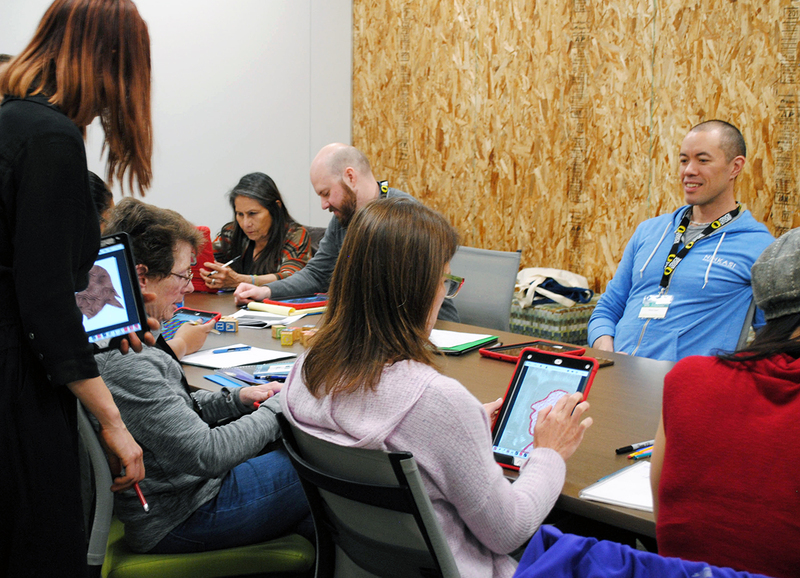 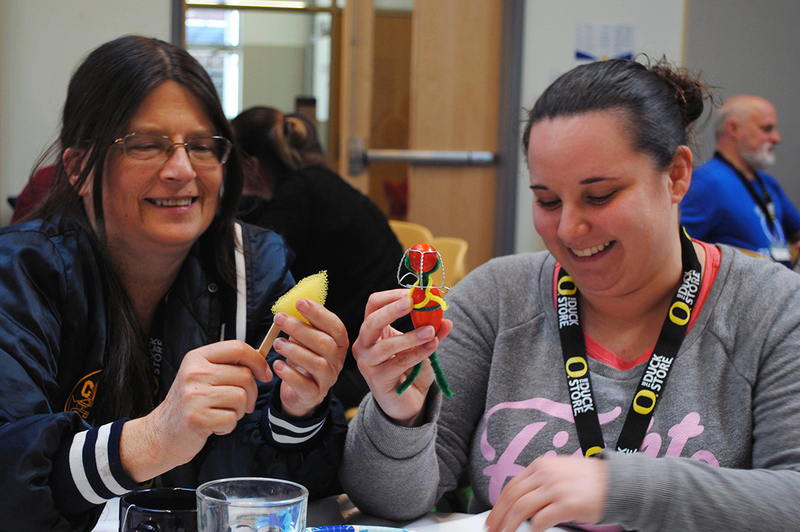 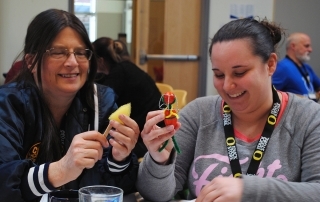 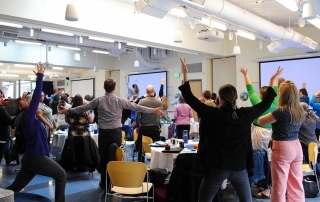 Participants are engaged in creative presentations and hands-on playshops presentations with educators, artists, and researchers from the Northwest region and beyond. 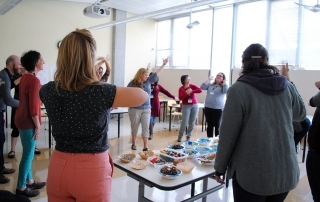 The conference provides the opportunity to explore current arts integration research, learn practical approaches to implement in the classroom, connect to a shared community of practice, and encourage arts integration as a platform for student empowerment.